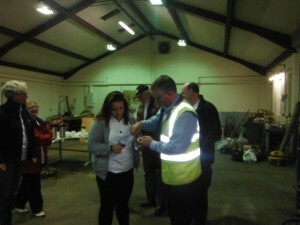 Jersey Water recently welcomed a team from the Jersey Overseas Aid Commission to their Millbrook site for an evening workshop to learn about pipefitting for water supplies. 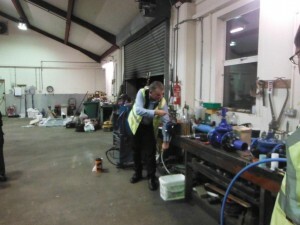 The team of twelve will be led by Mr Brian Stuttard and are travelling in early January 2015 to Nepal to help install water and sanitation in Dandakharka, Nuwakot District, in Central Nepal. The project when complete will help to improve the lives of approximately 600 households that currently have little or no water or sanitation. The team have been working hard throughout 2014 to raise funds for the trip and also learn new skills to equip them for the project. 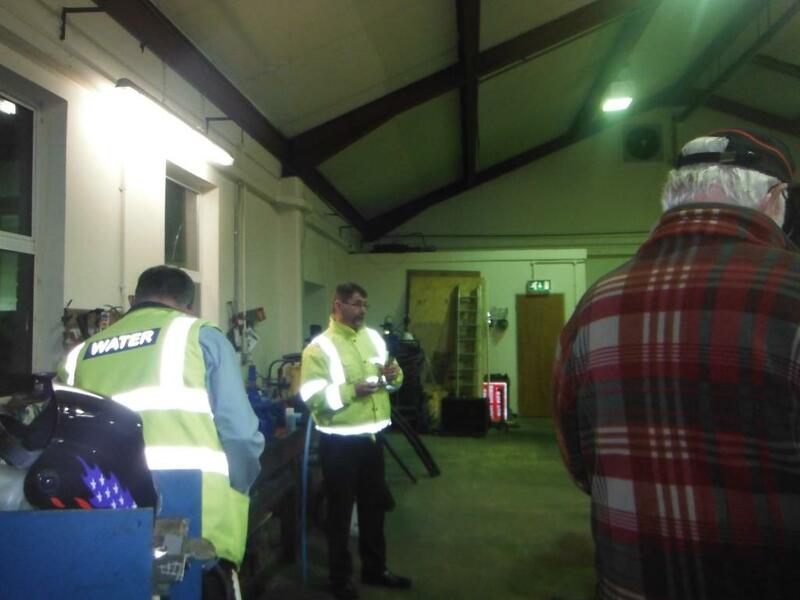 Training was provided by Mr Paul Batho, Networks Manager, Mr James Fullerton, Assistant Network Manager and Mr Michael Raine, Water Regulations Inspector.